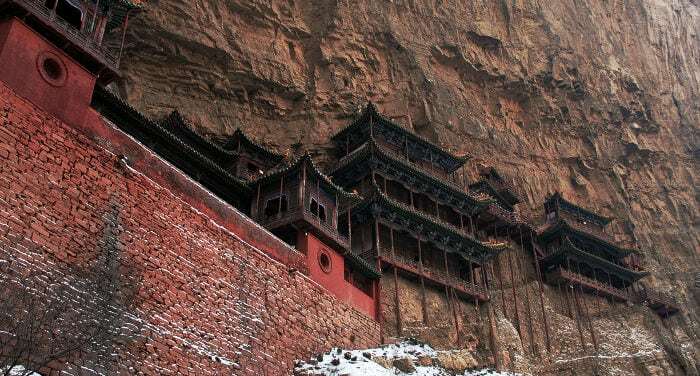 The following guide contains a few suggestions on how to plan your trip to the province of Shanxi (literally 山西, where 山 means mountain, and 西 west: west of the mountains). The capital of Shanxi is Taiyuan, a city that’s only two and a half hours away by fast train from the Chinese capital, Beijing. From here you can leave for various itineraries to discover this province. 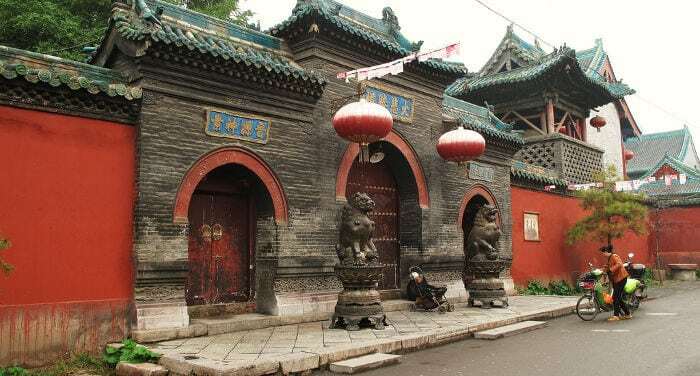 Shanxi is a meeting point between old and modern, with industrialized Taiyuan, center of the coal industry, natural landscapes, and ancient caves. As local inhabitants of the province will tell you, Shanxi boasts a long history, and has an interesting cultural heritage. If you’d like to discover it, keep reading! There isn’t great difficulty getting around on a trip to this province, other than a few destinations that can only be reached with a car or bus.